REDUCED. 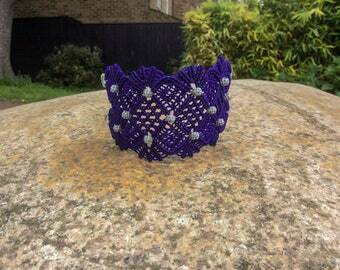 Micro-Macrame Beaded Bracelet. Pink Beaded Bracelet. 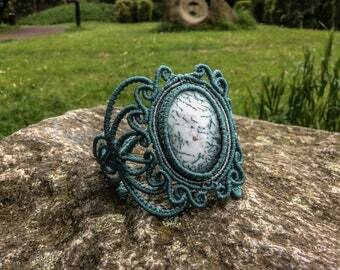 Macrame Jewelry. Tie On Bracelet. Adjustable Beaded Bracelet. Statement Piece.